A Norristown jury found comedian Bill Cosby guilty on three counts of aggravated indecent sexual assault. Some legal experts said that Cosby might get another trial. NORRISTOWN, Pa.—Bill Cosby will remain on house arrest until he’s sentenced this summer following his conviction on three counts of aggravated indecent sexual assault. Judge Steven T. O’Neill ordered Cosby to get written permission from adult probation officials, if he wants to leave his Philadelphia area home to visit his doctor or to meet with lawyers. Those are the only movements he’s allowed, and they must be within a five-county radius of Montgomery County. Cosby has been fitted with a tracking device, so that court officials can monitor him. “This was a man who had evaded this moment for far too long,” Montgomery County District Attorney Kevin Steele said after the verdict. 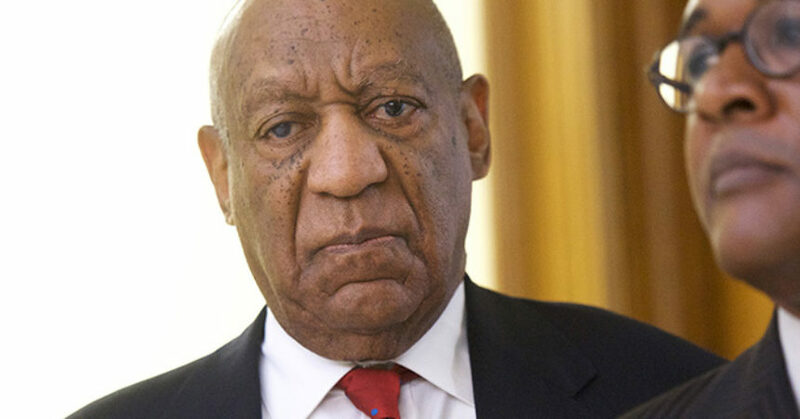 Steele said that Cosby had “shown his true colors,” when the legendary actor called the prosecutor an “a—hole” after Steele argued that he should immediately be locked up following the verdict. O’Neill ruled that Cosby could remain free on the same $1 million bail he posted when he was arraigned in December of 2015. About an hour after the verdict and before Cosby left the courthouse, several of his defense team members huddled, including attorneys Jaya Gupta and Rachael Robinson, both sobbing. An emotional Andrew Wyatt, Cosby’s chief spokesman, said the trial was reminiscent of Emmett Till, the 14-year-old Mississippi African American whose lynching after he was accused of whistling at a White woman, ignited the Civil Rights Movement. Ebonee Benson, who joined Wyatt on morning television shows after the verdict, said the comparison to Emmett Till is real. Several television analysts questioned the verdict. Lawyer and famed CNN legal analyst Joey Jackson, who before the verdict said the case should have been declared a mistrial, said after the decision that Cosby’s team has “many grounds for appeal.” He said he was stunned by the verdict as well as the swiftness in which the jury delivered it. “Certainly, the prosecution put up a vigorous case … but I thought the defense did a significant job of discrediting Andrea Constand giving the jury an indication that there was a number of lies she told over a period of time,” Jackson said. 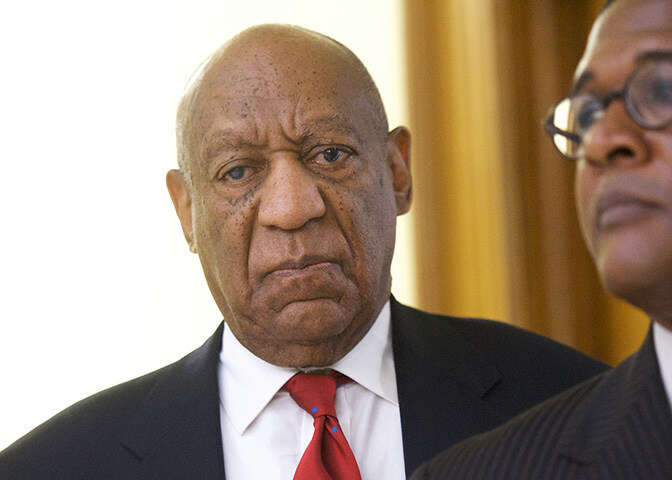 Jackson called the issue “significant” and one that might allow Cosby, whose facing 30 years in prison, to remain free through the appeal process. 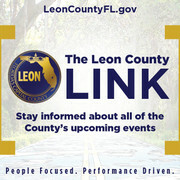 This article was originally published on BlackPressUSA.com.